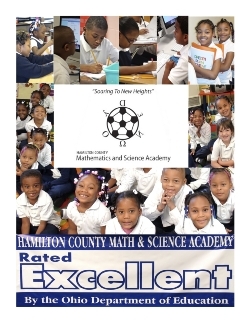 The Hamilton County Mathematics and Science Academy has made great strides since its beginning in 1998. We care about and believe that every child can learn. 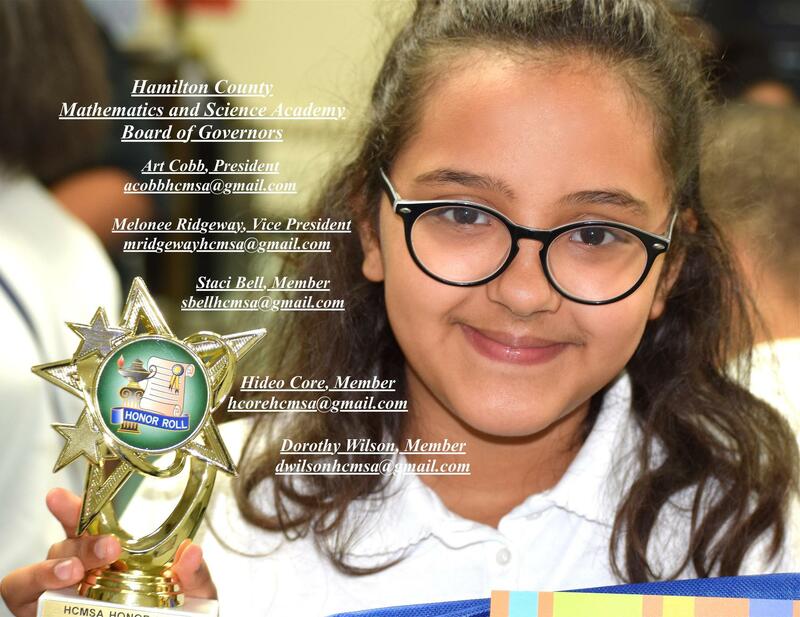 The Board is committed to meeting the needs of every child and every child is educated to meet the academic standards. Our students are achieving, and have brought pride to our school. The quality and strength of the school continues to be enhanced by our dedicated caring principal and staff. All teachers are certified and qualified. Our parents have been supportive, involved and taken appropriate ownership. We believe in shared leadership and accountability. Everyone is responsible for creating a safe, clean, and secure learning environment. No exceptions! No excuses! Failure is not an option.